January 27th is the deadline for THE CENTER AWARDS…and I hope you consider submitting. Of all the annual competitions, the Center Awards really can put photographers on the map. 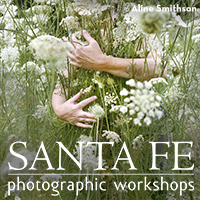 A number of years ago, when I was still a green photographer, I submitted to Review Santa Fe and got in…and then the fear of going to a portfolio review (and taking my work to the next level) took over and I called to cancel. When I called, Center explained what an honor it was to be invited, that photographers with museum shows had been turned down, and with their encouragement, I made my first trek to a portfolio review knowing nothing and no one. Except for some very kind guidance from Ken Rosenthal, I was flying blind. I won’t say it was easy–I didn’t know how to talk about my work, or where I was going–but it made me think of myself as a photographer; I learned about the reviewers, who they were and how they could help me, and most importantly, I made some meaningful photographer friendships. I had the great pleasure of attending again in 2009, and there was so much incredible good will on the part of CENTER. They spend much of the year following the awards, promoting the winners, finding opportunities to feature the work . They also engage with editors and curators to showcase projects seen at the reviews, and continue to assist photographers along the way. 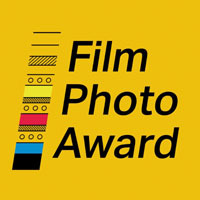 It’s pretty remarkable to have an organization devoted to the exposure of worthy photographic projects and series, that creates fellowship among photographers and influential members of the photographic community. Next week, I feel unbelievably honored to be selected as a reviewer for Review LA, especially since I can vividly remember my first experience on the other side of the reviewing table. I can’t say enough about CENTER and it’s director, Laura Wzorek, for being such an positive presence in our community. So submit…you never know where it might take you!! 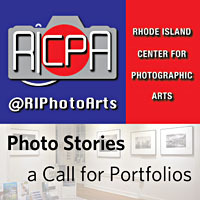 The 15th annual Project Competition honors committed photographers working on documentary projects and fine-art series. Three jurors reach a consensus on the First Prize and three finalists. Each individual juror also selects a project to receive one of the three Juror’s Choice awards. In addition, we award 25 Honorable Mention. 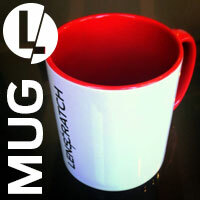 The 1st Annual Project Launch Award was initiated to help a photographer complete a work-in-progress. 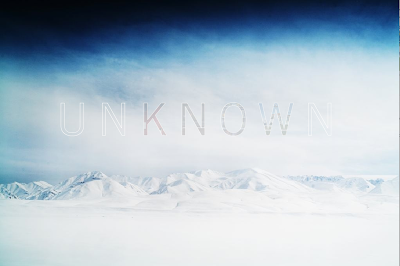 Open to all photographic fine-art and documentary projects or series. Center’s Choice Awards are in three different categories with different jurors and prizes. You can submit to one, two or all categories. 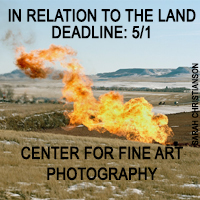 Center’s Review Santa Fe is the premiere juried portfolio review event in the U.S. 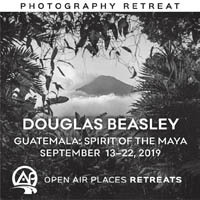 It is a weekend conference for photographers who have created a significant project or series and are seeking wider recognition. 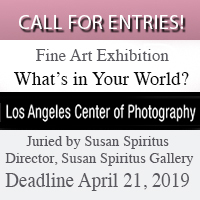 Up to 100 photographers are selected to meet with esteemed curators, editors, art directors, publishers, gallery and agency reps, and alternative market professionals. 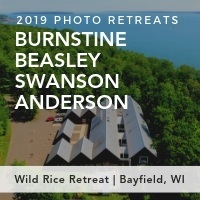 Check the website throughout the year for updates from their Resource Center; lots of good information about all aspects of your photographic growth.